The Setai in Miami Beach is located just off of Collins Avenue to the east in the popular South Beach area. At 38 stories it's one of the tallest buildings in the barrier island and it remains one of the most popular. 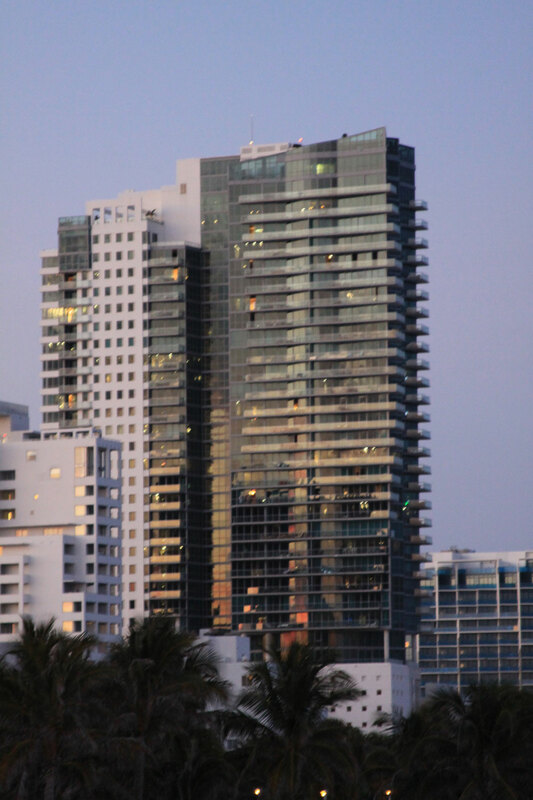 The building features 163 Miami Beach condos for sale plus eighty hotel suites and amenities that include a restaurant and even a recording studio that was developed by musician Lenny Kravitz. Residents will be treated to dramatic floor to ceiling windows that will allow them to soak up the beauty of the surrounding views as well as palatial private balconies. An integrated information technology system ensures that residents will be able to stay up to date on all of the information that is most important to them. Along with the fabulous floor plans and options offered at The Setai condo, there are also numerous amenities such as three gorgeous ocean side swimming pools and beautifully landscaped gardens featuring fountains and pools. Residents are also welcome to enjoy a resort area situated right on the beach with cabanas featuring teak lattice and beach daybeds. Food, towel and beverage services is available to complete the picture of an idyllic paradise. The fully staffed fitness center includes state of the art equipment, numerous classes and personal trainers. Residents who are looking for more active sports will certainly enjoy access to a number of water sports as well as deep sea diving and private yacht and plane charters. In addition, golf and tennis are conveniently available as well. Other amenities located in The Setai condo hotel property include an art shop and boutique. There is also a five-star restaurant offering trans-ethnic cuisine in addition to French and Asian influenced dishes. Setai is located directly on the beach so you can always spend some time on the sands sunbathing if you aren't already doing so at one of the building's three swimming pools. Have a meal at the five star restaurant or check out the gardens. You'll also find a modern fitness center, a ninety foot poolside bar, even a boutique and art shop are included as part of the amenities. Setai has studio residences as well as one to five bedroom residences with residential features like black granite countertops and nine foot ceilings. The penthouses have their own rooftop pools and private decks. 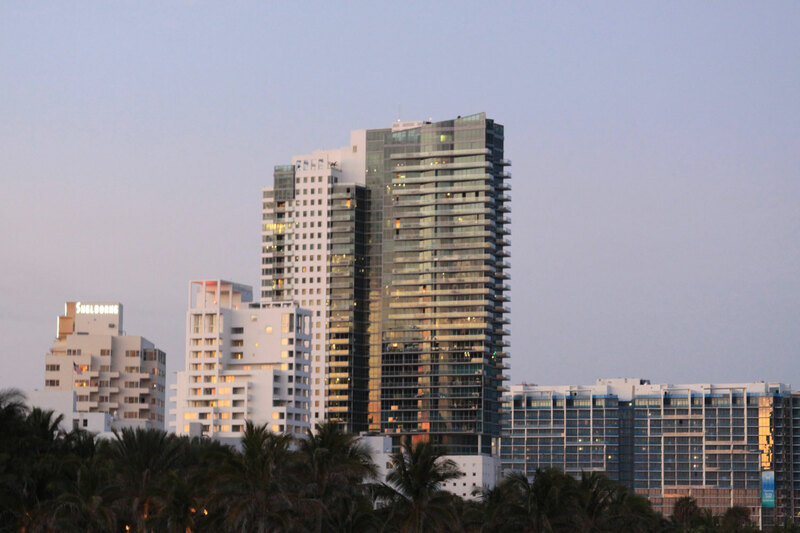 Since the Setai condo is within the South Beach area, there is a lot to see and do nearby, most of which you can walk to. Next door to the north is the Bass Museum of Art and just a bit further to the northwest is Mokai Lounge and the Miami City Ballet. Lincoln Road is about four blocks or to the south of Setai and if you continue further south you'll eventually find Ocean Drive.